Maybach Exelero 2005 release is the only model. Price — 8 000 000 $. Customer — tire manufacturer Fulda Reifenwerke. 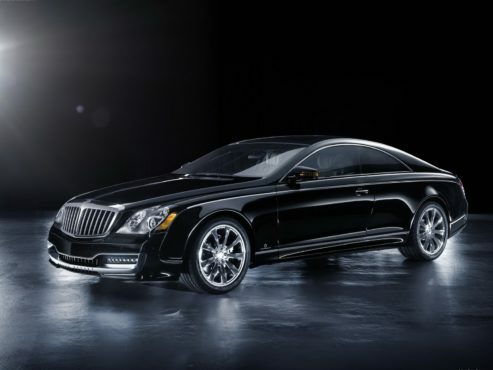 The model looks like an original interpretation of a sports car Maybach 30s. A feature of the development is the fact that here were attracted not only professionals, but also senior students of the college, who have new ideas here. The latest drop in development made the Turin company Stola. The boasts of this unit?